Showing results by narrator "James Baraz"
Joy is not for just the lucky few - it's a choice anyone can make. 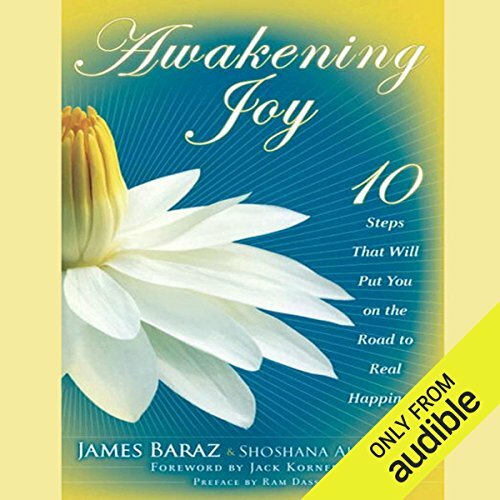 In this groundbreaking book, based on his popular course, James Baraz helps you discover a path to the happiness that's right in front of you, offering a step-by-step program that will reorient your mind away from dissatisfaction and distraction and toward the contentment and delight that is abundantly available in our everyday lives. You can decide to be happy.